Additional Info – On 8 January 1844 the Great Western Railway Mechanics’ Institution was formed ‘for the purpose of disseminating useful knowledge and encouraging rational amusement amongst all classes of people employed by the GWR Company at Swindon’. Originally accommodated within the works, the institution moved in 1855 to a permanent building in the railway village. 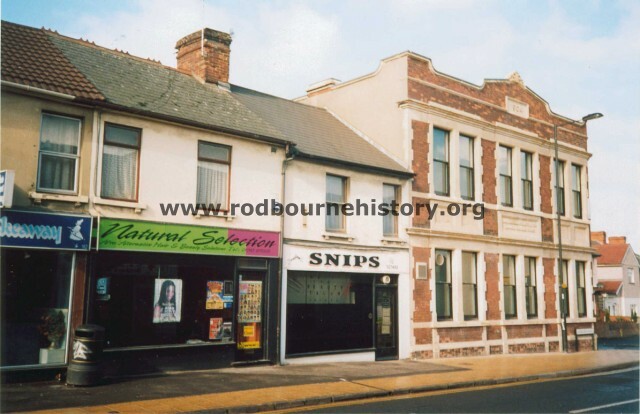 At its heart was a library, whose membership rapidly grew leading to branches opening in Gorse Hill and Rodbourne. 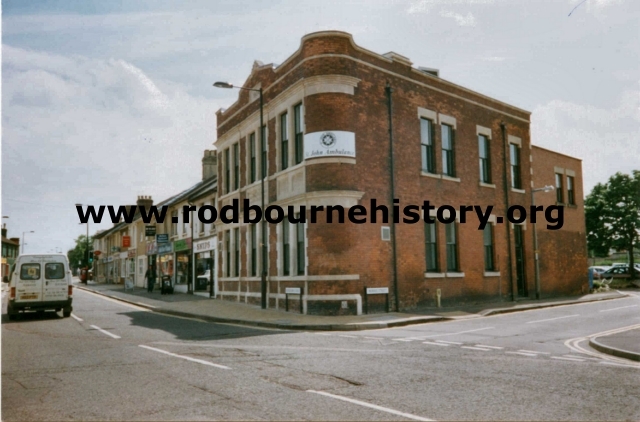 The Rodbourne branch was built in 1904 and became known locally as the Reading Rooms. The ground floor consisted of a reading room, hall, office and yard, and on the first floor there was a games room. The building is presently occupied by the North Wiltshire branch of the St John’s Ambulance Brigade. Evening Brigade meetings and daytime First Aid courses for companies in the North Wilts. area are provided.